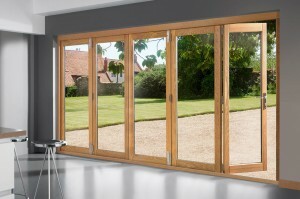 Our Deluxe range of doors. 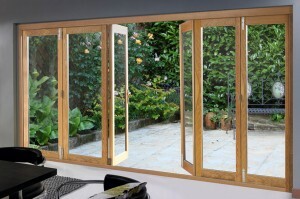 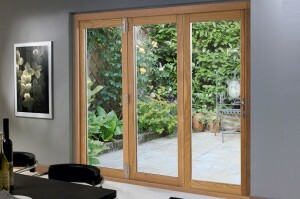 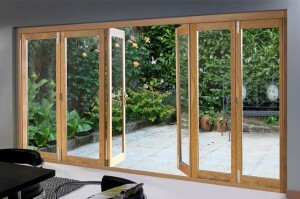 Our best selling Oak bi-fold doors, the Deluxe comes in 8 standard width sizes to fit all requirements. 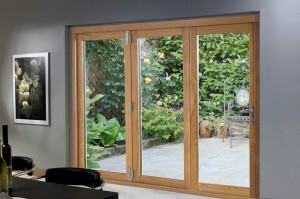 Sturdy, strong and stunning, these doors will enhance any room and open up your living and garden area as one. 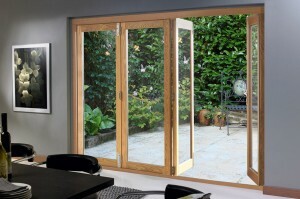 Now with slimmer stiles and rails to give you a bigger glass area.